The ‘Eco-science in the Park’ project is headed by Professor Ian Rotherham of Sheffield Hallam University, and supported by the British Ecological Society and the South Yorkshire Biodiversity Research Group, together with Sheffield Hallam University and other partners. Working with deer expert Andy Alder, we are involving local people in spotting and recording deer across the region. There will soon be an interactive guide on the http://www.ukeconet.org website too – so something to watch out for. 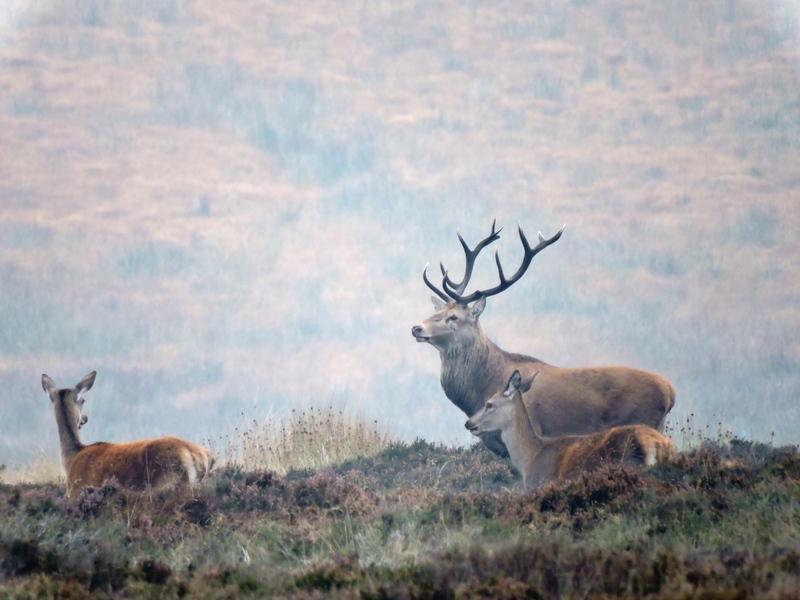 Breaking news: Red deer in particular, are spreading rapidly across the moors and bogs. In partnership with the British Ecological Society, Professor Rotherham’s team are organising a series of free events for our local citizen scientists i.e. ‘you’! Events are planned for 28th September (White Edge), 5th October (Little Barbrook), 6th October (Chatsworth), and 10th October (Chatsworth). 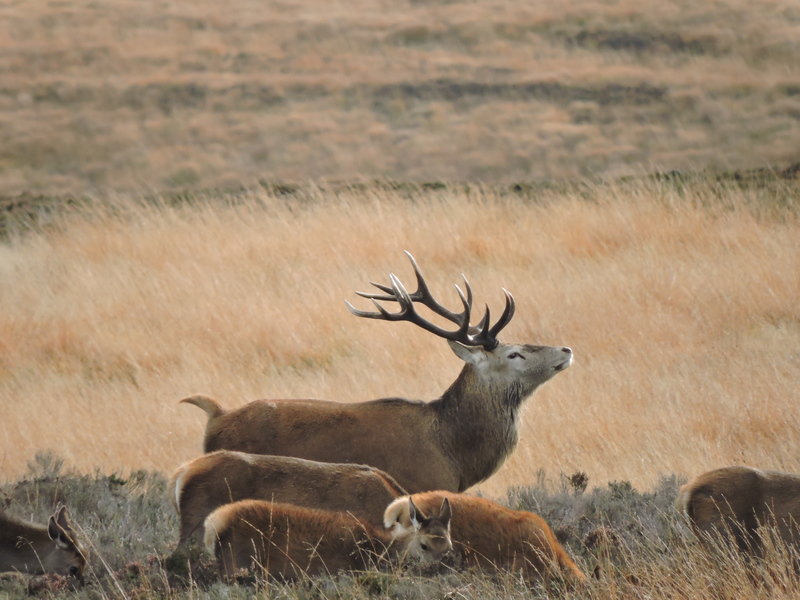 These will all focus on the spectacular autumn ‘rut’. See http://www.ukeconet.org/eco-science–history.html for full details and free booking. 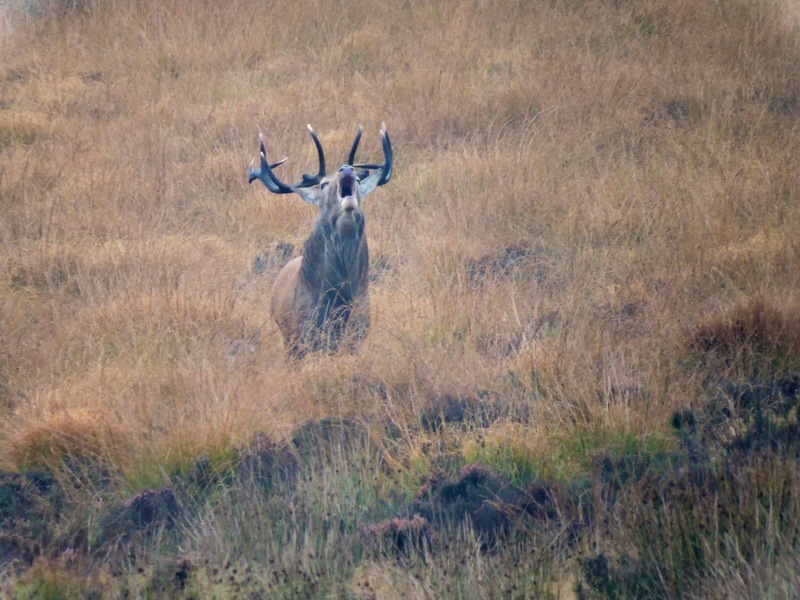 The autumn rut – get involved! 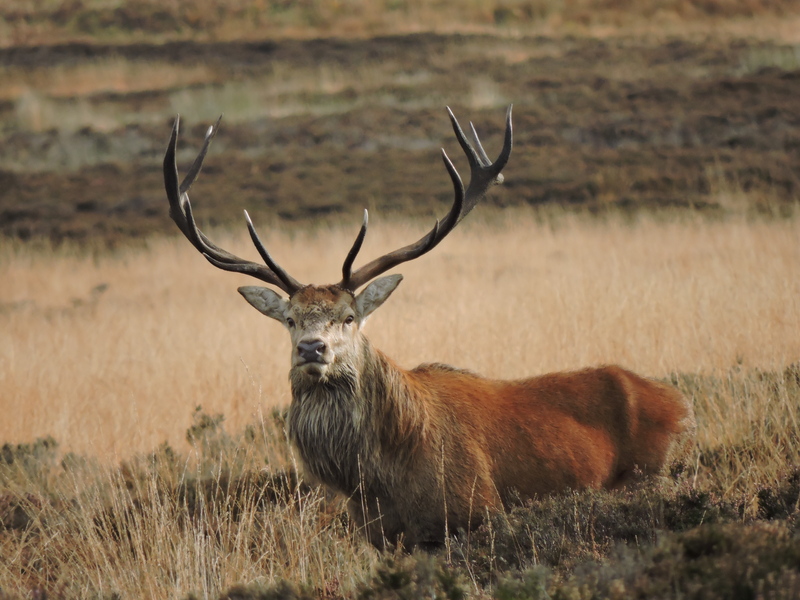 We are looking for volunteers (our citizen scientists) to listen out for and to record for us the red deer stags bellowing and rutting across the region. Guidance will be given at the events on the website on how to do this, and there will be an easy-to-use recording form to set your observations in. This will help us find out more about where the deer are and how many there are. The target area is all across the Peak and South Pennines and across the lowlands into North Derbyshire and South Yorkshire. The target time is from September through to November.